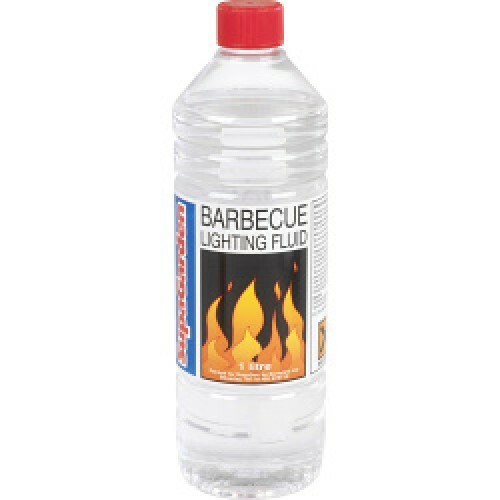 Bartoline Barbeque Lighting Fluid is a high volume seller in the summer months, it is a quick, simple, safe and effective way to ignite traditional charcoal barbeques as well as being an excellent starter for bonfires. When used charcoal will burn evenly whereas with other lighting methods such as gels hot-spots can occur resulting in varying temperatures over the coals. The product is non-explosive and will not flash. Consumers should never use alternative methods such as the use of petrol or methylated spirits to ignite barbeques or bonfires.